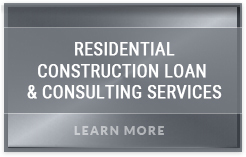 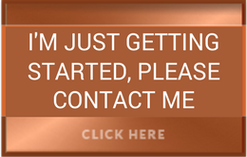 Thank you for submitting a request for a free no obligation project review and/or loan quote. 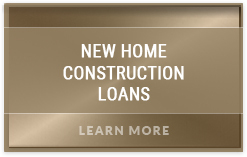 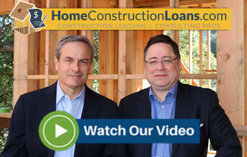 If you’re a homeowner building your Dream Home, a builder/developer building SPEC or an architect designing for a client, you’ve come to the Right Place for the Right Loan from the Right Lender. 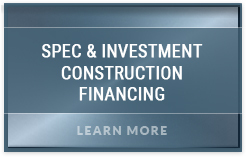 One of our construction financing pros will be in touch shortly and we look forward to hearing more about your building needs.